Call (516) 472-5700 for an access code to create an account or for assistance using the portal. In an effort to provide the best quality and most efficient healthcare experience, North Shore University Hospital OB-GYN Associates offers Doctor Direct patient portal, which can be accessed by visiting obgynresults.com. Doctor Direct provides a direct method of communication with the doctors and staff of OB-GYN Associates. 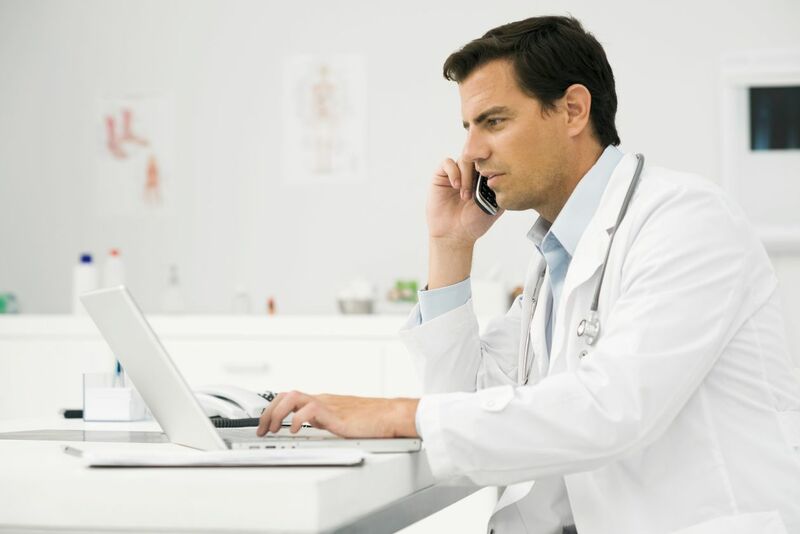 Doctor Direct patient portal is designed to offer you the convenience of managing your health care from your home or office computer. Please call OB-GYN Associates at (516) 472-5700 for items that need an immediate response. What does the portal allow you to do? If you are a new user, call (516) 472-5700; the staff at OB-GYN Associates will provide you with an access code to create an account. Follow the link to obgynresults.com and enter the access code you have been provided. Remember, the access code is only active until midnight of the day that it was generated. Follow the instructions to complete the member enrollment. Please note that date of birth must be in MM/DD/YYYY format. Once you agree to the terms and conditions and submit your information, you will receive a confirmation email. You must follow the link in the confirmation email to complete the account creation process and get access to the patient portal. If you do not receive an email within 30 minutes, please be sure to check your spam folder. Please contact OB-GYN Associates at (516) 472-5700 with any questions or problems creating an account. Once I have access to Doctor Direct, how will I know when my requests have been received? Once your request has been processed you will receive an email notifying you that you have a message on the patient portal. You will then need to log into the secure portal and click on the messages tab for your response. When should I request my prescription refills online? Requesting your refill through the patient portal will allow our medical staff to serve your needs more quickly and efficiently. Please request your refill at least three business days before you need the prescription filled. The Doctor Direct portal is intended to provide users with their health information, educational materials, and communication tools. It is not intended to provide medical advice. If you have any need for medical or personal advice or have any questions regarding your health, please consult your physician. DO NOT use Doctor Direct portal for urgent medical matters. If you are experiencing an urgent medical problem, call 911 or your physician’s office immediately.